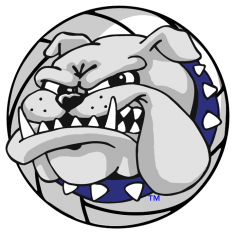 SOUTH HOLLAND, IL – The South Suburban College Volleyball Program is hosting their winter Volleyball Camp on Sunday, February 10th from 2 p.m. – 5 p.m. for girls in grades 3-8. Groups will be organized by skill level. The goal of the camp is to improve fundamentals and to have some fun along the way. The camp will be run by the current coaching staff and the Lady Bulldogs players. To receive an early registration discount, call or text Coach Orth at (708) 655-9965 or register via email at morth@ssc.edu by February 9th. Registrations will also be taken at the door on February 10th. There is also a multi-family camper discount.